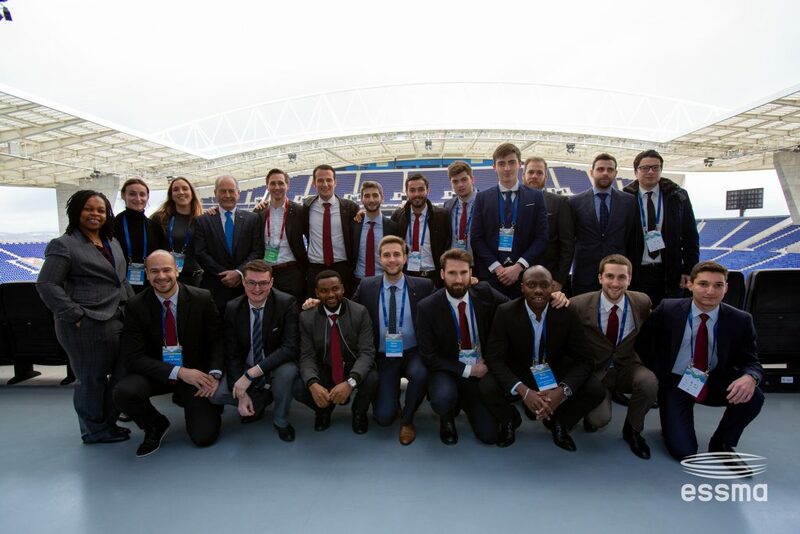 During the 5th annual ESSMA Summit, which took place at the Estadio do Dragão, home of FC Porto, on 22-23 January, both organizations signed off on a renewal of the partnership that started in June 2017, just months before The FBA’s inaugural program kicked off. ESSMA, the European Stadium and Safety Management Association is built around three pillars: Workshops and Events, Business Intelligence and Strategic Support. The Association unites more than 350 European clubs/stadiums, 17 leagues/federations and 80 corporates in the stadium industry. 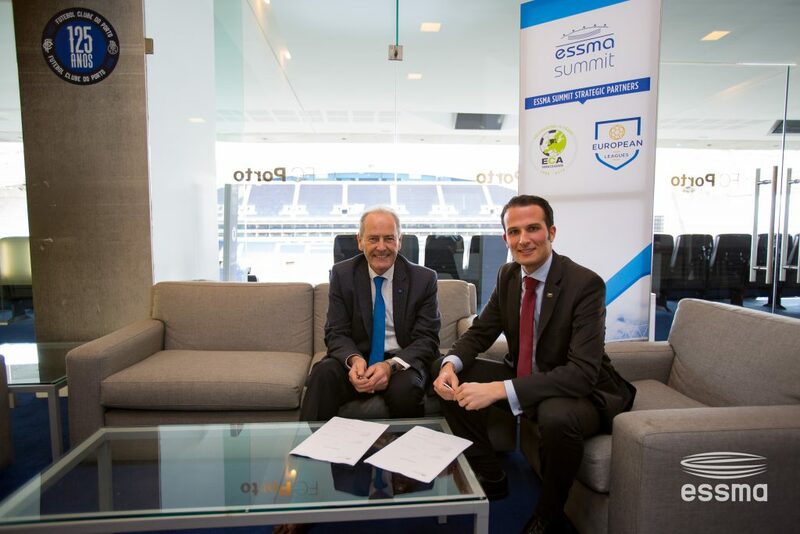 ESSMA offers a platform to stadium professionals where they can share, learn and discuss topics related to ESSMA’s areas of expertise: Stadium Development, Operations & Ticketing, Sustainability & SMART, Safety & Security, Fan Entertainment & Hospitality and Pitch Management.